Why it's great to be a nerd on the weekend.. I love the weekends. I love book nerds. ( I am one, if it wasn't obvious enough. ) And it's great to be a nerd on the weekend, because it means you are free from that petty thing called school work, and you can dress up as Sherlock Holmes, and drink tea, and read past your bedtime. that's nothing new. So that's how I spent my Saturday night.... Dressed up as Sherlock Holmes, reading a marathon of Sherlock, and drinking a mug of English Breakfast tea. (Of course it has to be English, because everything good is. Didn't you know that? ;) AANNNDDD against all good reason I'm going to show you some pictures I took. Pretty Much me last night. Except I was alone. Anyway, it was terribly nerdy, and great fun.. I had a blast, and got three mysteries read. 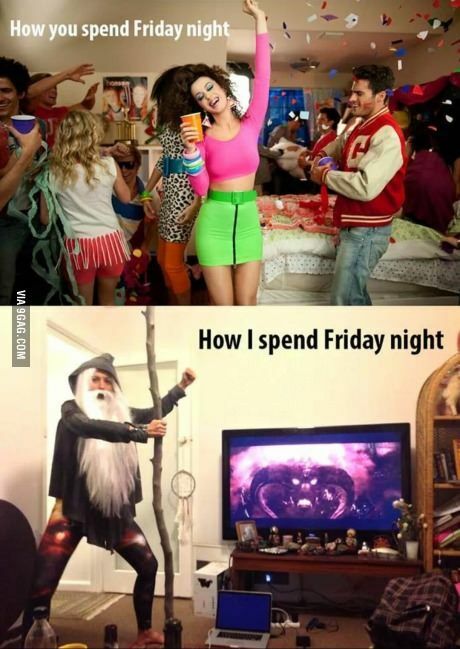 And that is why it is great to be a nerd on the weekend. Everything you said here: YES! I have to ask, which mysteries did you read? I read: The Adventure of the Priory School, The Adventure of Black Peter, and The Adventure of Charles Augustus Milverton. These are all from The Return of Sherlock Holmes. Have you read Sherlock Holmes? Because I would dearly like to fangirl with someone else about them. Oooh, Les Miserables! Perhaps someday I will read that book. And reading is so much better then sleep, isn't it!!?? Hmmm, I remember that title ("Adventures of Black Peter"), but I don't seem to recall the adjoining story. The Black Peter was about a Captain who was murdered by an old ship mate, so that he could inherit a large fortune. To slim it down to the bare minimum, of course. Oh wonderful!! They are so awesome.... And they are almost at the top of my favorites list. I've read, A Study in Scarlet, The Sign of Four, The Adventures of Sherlock Holmes, The Memoirs of Sherlock Holmes, and I just started The Return of Sherlock Holmes. GAH!! So good. So did you know Sherlock Holmes had faked his death in "The Memoirs" before reading "The Return"? You know when you accidentally glance over the end of the book your reading, and get the feeling that something awful is going to happen? I did that when reading The Memoirs, and was so nervous I actually read the last page to see how it ended. I almost had a heart attack when I realised he died, but then I made the brilliant deduction that if he REALLY died, there couldn't be volume two on my shelf. So, yes, I did. Ya, I can understand that, but I must say in its defense, that the producers/writers/whatevers are die-hard Sherlock Holmes fans, and did a brilliant job of accurately bringing Sherlock to modern times. No it isn't the same as Victorian, but I quite honestly think it helped to further develop Sherlock in my mind. Wow. That was one long response..!! I can definitely understand why so many people enjoy it, though! What's you're favorite Sherlock story that you've read so far? I think my favorite is "The Lion's Mane," which is either the last that ACD ever wrote, or nearly the last. And it's very obscure, and kinda creepy. But for some reason, I really love it. I think it's the atmosphere and the description--it's just GOOD. Thank you! And yes, being a nerd is the best. Oh my. Good question. Ummmmm, I really liked The Sign of Four, and I also loved the one where Watson meets Mary Mortsan. Maybe that was SoF, I don't remember. Oh, I haven't read that one yet, but it sounds wonderful! I love ACD! I . . . THINK Watson meets Mary in the "Sign of Four," but don't quote me on that. :) Yes. ACD--gotta love him. It was.. And yes, everything IS better when it's British. Oh I know.. 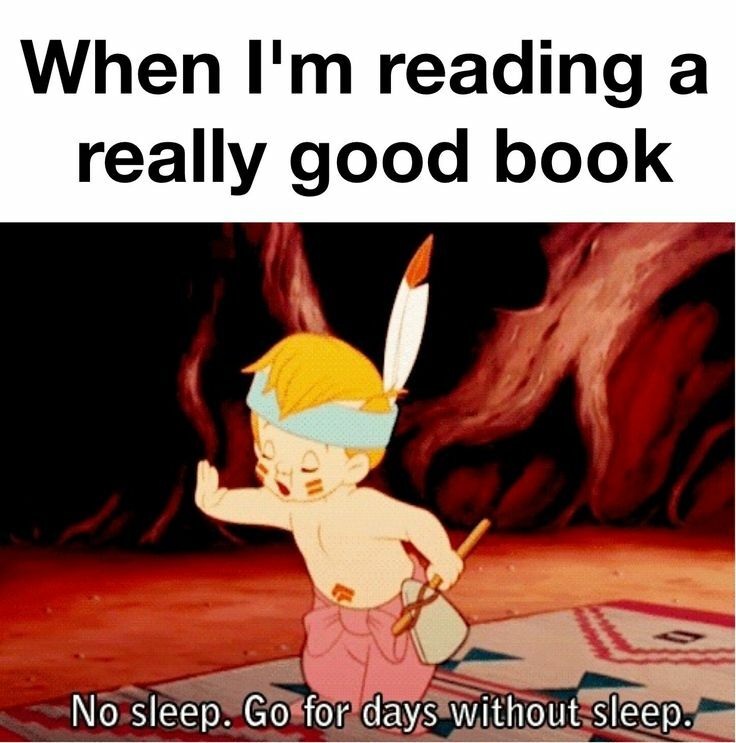 I love that about reading. Even though your body regrets it the next day, your mind doesn't! :) And on the weekend it's better, because you can sleep in!